Hi there, welcome to my blog - La Revolution Deux. It's an odd name - but I like it! 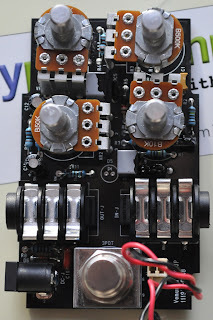 Here you will find all the info on my various DIY Guitar effects builds, amplifiers and guitars. 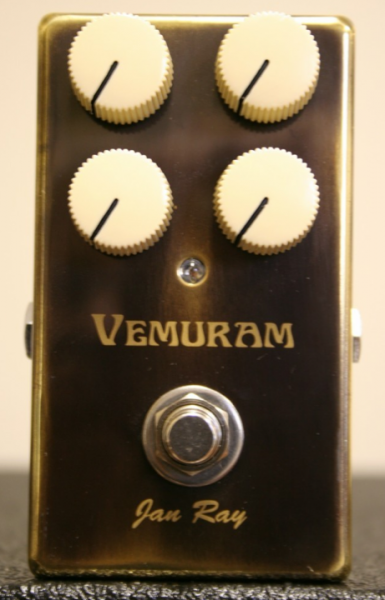 Everything from a humble Ibanez tubescreamer to the holiest KLON Overdrive. You may also find a few effects builds that I am looking to move on - usually in exchange for other effects/gear/cash. You can always check my ebay account to see what I've got up for grabs. Check this schematic out for the critically acclaimed (and very popular with big stage acts!) Friedman BE-100. 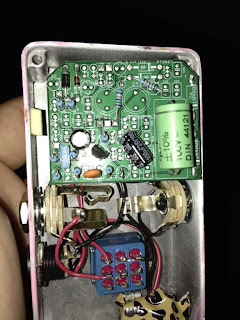 It's a fairly standard hot-rodded Marshall design with a few interesting twists - the "Sat" clipping control off the cathode follower and the FX loop design (which I believe is the MetroAmps loop design). Also check out the way the global negative feedback is applied - it's level changes depending on which impedance tap the amp is set to output to. This could be intentional OR it could be a layout error. 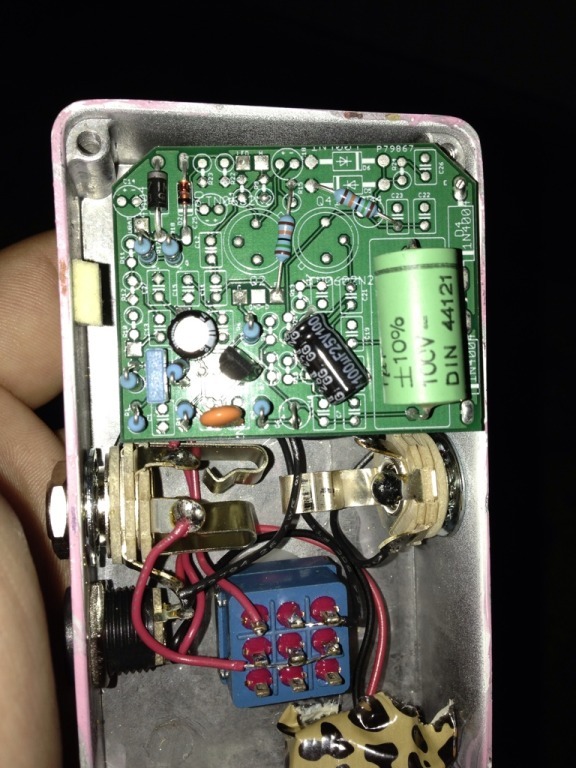 I've checked this on a real BE-100 and it is actually wired like that! Build it and leave your comments below. 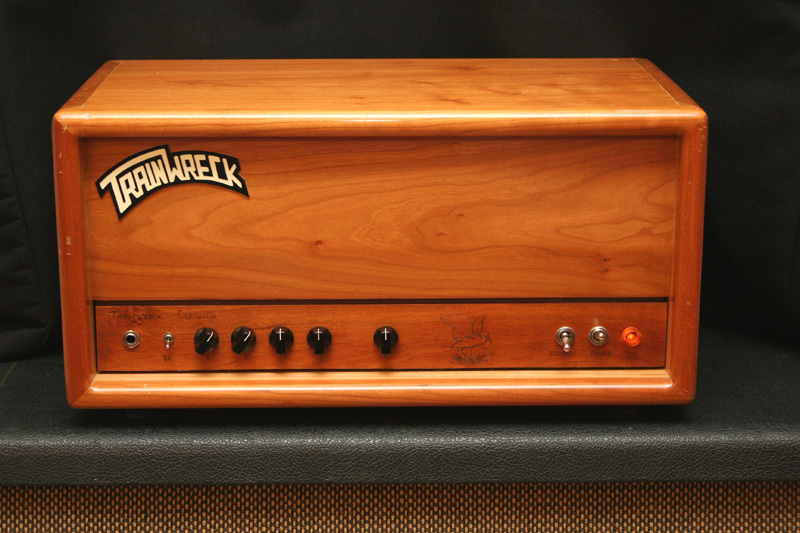 If you're interested in guitar amplifiers and haven't heard of Trainwreck amps then you must be stuck on a desert island. 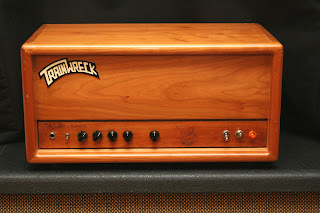 Known for their no frills design, great clean shimmer and screaming lead tones Trainwreck amplifiers were hand made in the 80s and through the 90s by the late Ken Fischer. 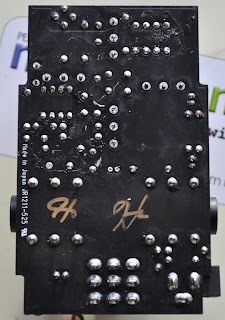 He was one of the first "boutique" amplifier manufacturers to enter the market and many of his design philosophies, construction techniques and circuit designs are still around in the amplifier market today. 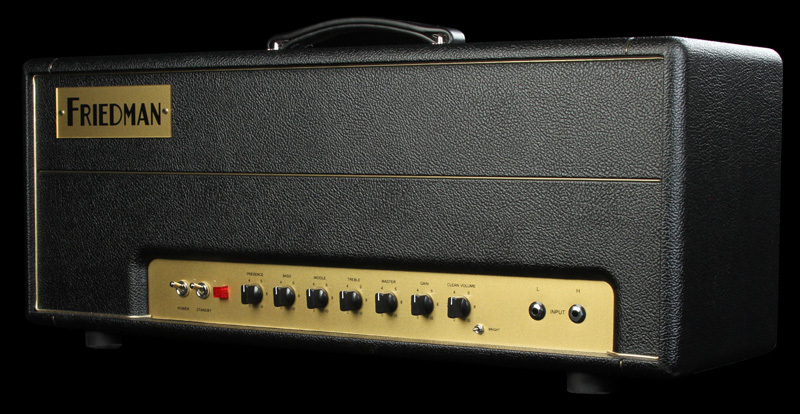 the "Express", a 50W screaming lead machine using 2 EL34 output valves to generate super compressed lead guitar tones. the "Liverpool", a 30W combination of the Express preamp alongside a quad of EL84 output valves to create a slightly mellower version of the Express. Ken designed this one with single coil guitars in mind. the "Rocket", a super fine tuned version of the VOX AC30 Top Boost. 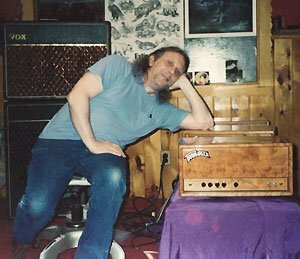 Unfortunately Ken only managed to produce around 100 or so amplifiers before his health deteriorated to the point where he was unable to build - this makes original Trainwrecks rarer than hens teeth (or in fact rarer than original Lovepedal circuit designs ;). 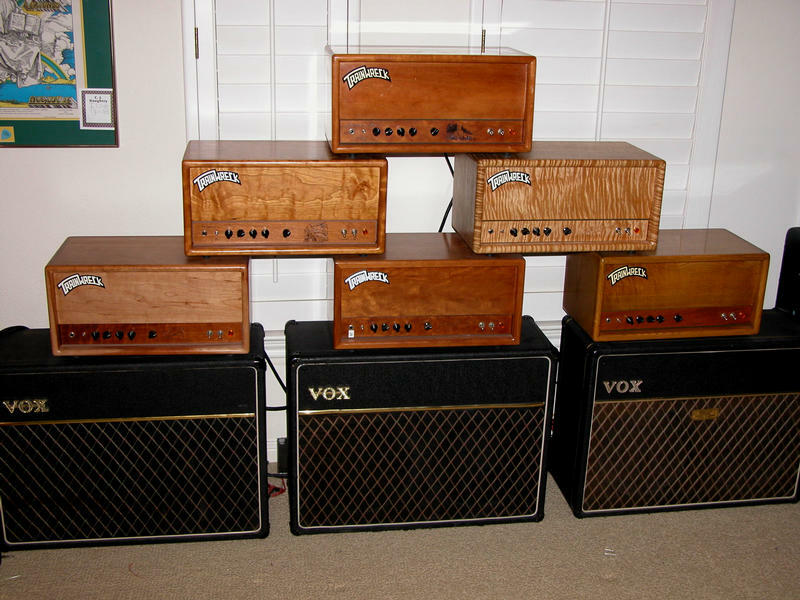 So there they are, some pretty decent sounding amplifiers. But we want to know how to build them. 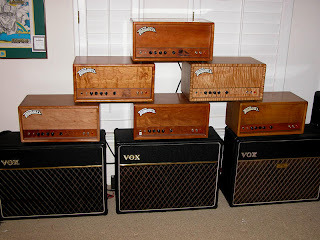 There are literally thousands of forum posts and discussion on these amplifiers and a few kind owners of originals have taken pictures of their amps to allow others to attempt to clone there sound. Most of this information is stored on the great Tube Amp Garage Forum (which also covers the much sought after Dumble amplifiers). 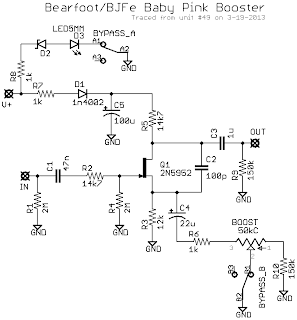 Notice the similarities between the Liverpool and the Express - same preamp circuit different power amp. Also notice how they use that third triode "cold biased" to get some real preamp clipping going in much the same way as the great Marshall JCM800 (2204) does. The Rocket, as you can see, is just the top boost Vox AC30 refined to a single channel. On their own the circuits are nothing spectacular; the key with these amplifiers is in their construction and tube selection (and transformer selection - the Express uses a custom build output transformer with a 6k6 primary and the Liverpool a, rather odd, 5k2 primary (usually quad el84 amps use an output transformer with a 4k primary winding)) - if you don't get these factors correct then you'll have an amp that sounds all right, but it won't sound like a Trainwreck. But how do you select tubes for Trainwrecks and tweak them to perfection? Well, it's back to reading all those forum posts and filtering out the truth from the myth and being prepared to lay out some serious cash on NOS tubes! 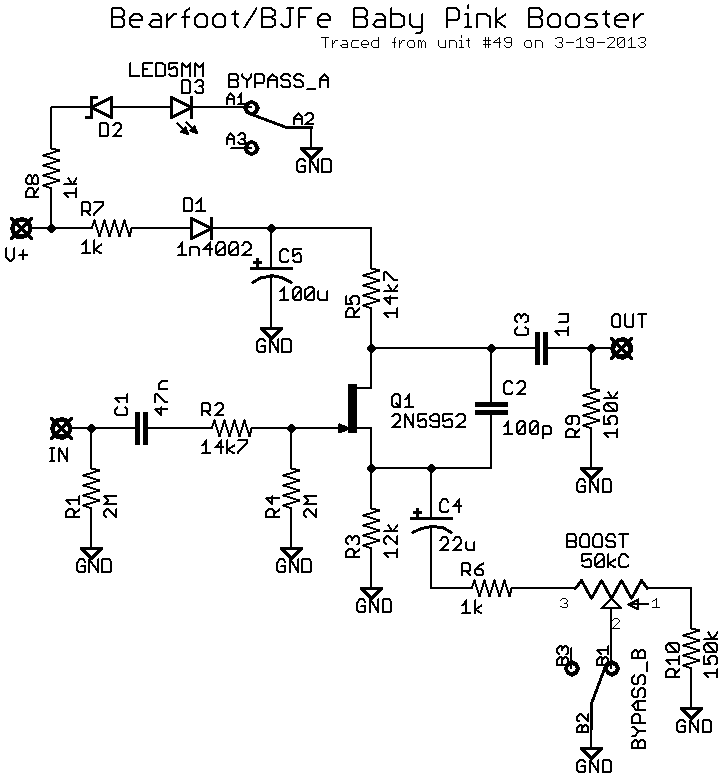 Below are the links for a full BOM (Bill of Materials) and Layout files for each of the Trainwreck amps. Now, the Timmy (the original which is made by Paul C and has been since 1997) has been cloned several times in the past by many different manufacturers. Off the top of my head there's the Danelectro Cool Cat Transparent Overdrive and the Lovepedal OD11. "No, it's entirely in the different treble control. The bass response is exactly the same, all the trimmer does is vary the effective value of R4, which sets the gain of the stage. 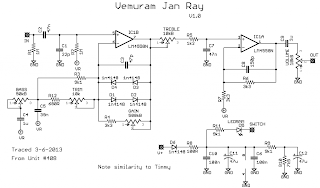 The treble control on the Jan Ray lops off everything above 2.8kHz at -6dB/decade at max. 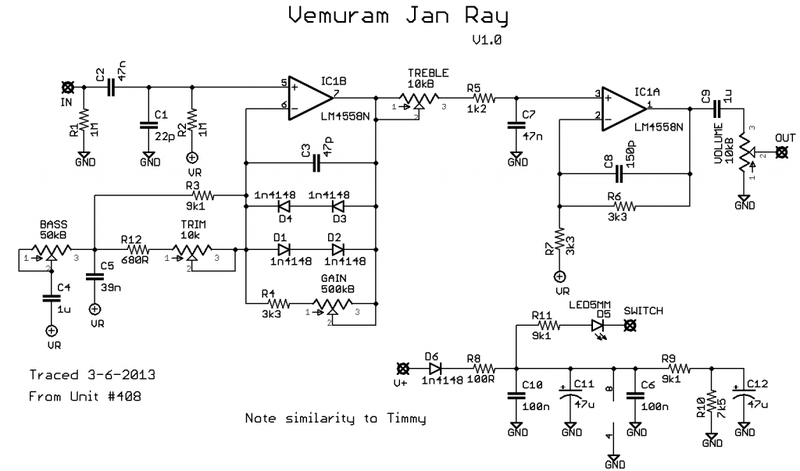 The Timmy's control at minimum does the same, but at 10.6kHz. Just use the Timmy's control in a different range and you've got a Jan Ray." I like collecting BJFe designs, I like their simplicity and the fact that they sound really good. 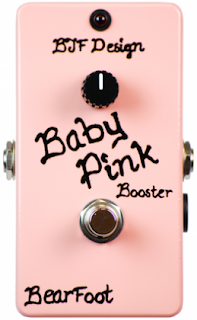 Here's one of Bjorn's latest offerings - the Baby Pink Booster. "+15 dbs of clean guitar friendly boost and a tasty buffer ... Deluxify your drives ! If you've seen the very expensive BJFe Honey Bee and Baby Blue and Emerald Green 'Deluxes' .... this is whats in there besides the drive circuit ---- the BPB is the buffer and the boost for those ---- so put the BPB at the end of your dirt section and 'Deluxe' them all. 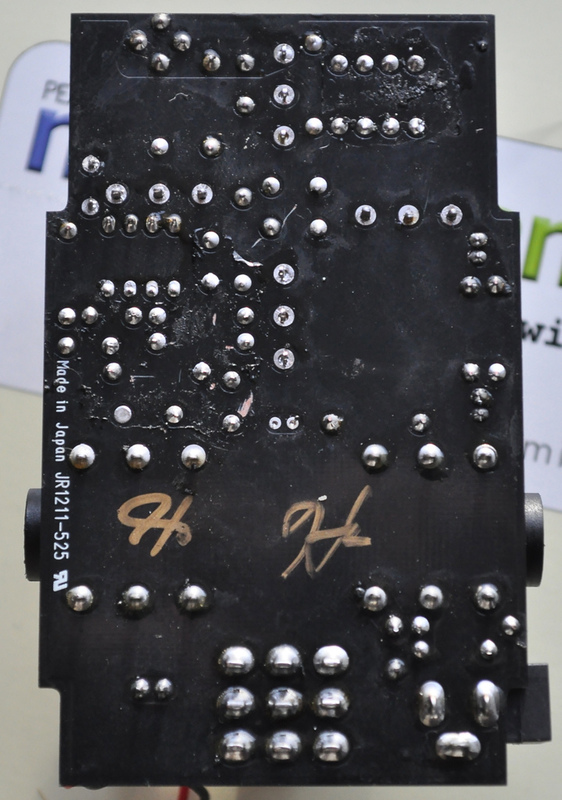 8-18v for more headroom and clarity if needed"
There you go, a simple jfet setup that runs at unity gain without the boost pot wiper connected to ground and boosts when the effect is engaged. For most fun - run this thing from 18 volts for extra gain and fun. You'll need to select the jfet as to get it biased correctly, go for one that gives you around 4.5v on the drain (or just one you like the sound of). Fred Briggs Klone Right (K) 2007-2012. Powered by Blogger.